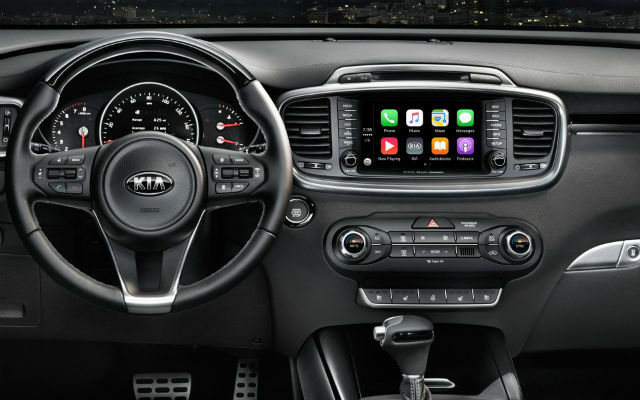 The 2017 KIA Rio will include a connected infotainment console with its own firmware, UVO, that also includes the ever-growing Android Auto and Apple CarPlay. Last month, KIA Motors officially announced its entry to the Indian auto market. The South Korean carmaker will look to take a leaf out of its sister carmaker Hyundai’s expertise in India, and focus on in-car technology to differentiate itself from the other auto brands in the Indian market. While detailed specifics of KIA’s plan in India are yet to be disclosed, widespread speculations point at the 2017 KIA Rio sedan to be the first car from KIA’s portfolio to ply on Indian soil. Unveiled earlier this year, the 2017 KIA Rio sedan is expected to fall in the same bracket as the 2017 Honda City, Maruti Suzuki Ciaz and Hyundai Verna, which itself is in line for a major facelift soon. The defining trend among these sedans is the increase amount of technology that each offer - Honda with its new DigiPad infotainment system, Maruti Suzuki with the Smart Hybrid mechanism and an updated infotainment console, and Hyundai Verna upgrading its technology inside to possibly include both Apple CarPlay and Android Auto. 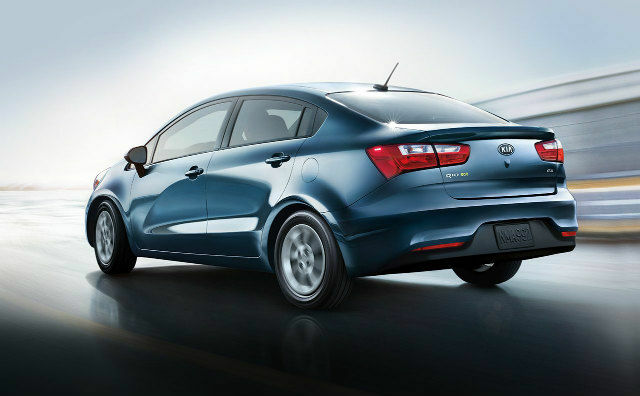 In face of this competition, will the KIA Rio have enough to overhaul the established players and hold its own ground? Here’s looking at the technology that the KIA Rio sedan will have on offer, once it launches in India. As against the non-touch infotainment console of the outgoing KIA Rio sedan that sells globally, the 2017 KIA Rio upgrades to KIA’s custom UVO infotainment firmware. 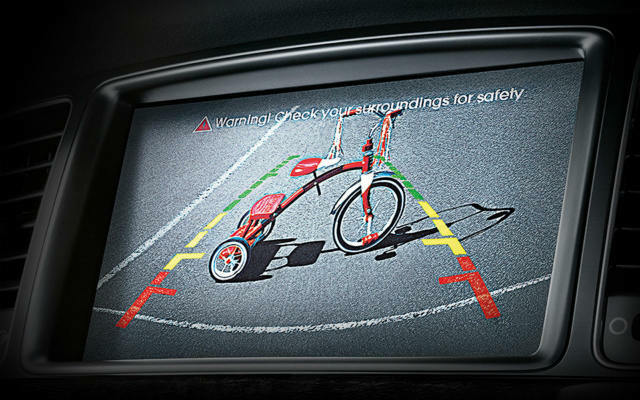 The custom interface is operated via the 4.3-inch multi-colour touchscreen interface, and provides a 6-speaker audio system with two tweeters mounted on the car’s A-pillar. The UVO connected services suite includes an eServices suite, which combines vehicle diagnostics for live maintenance status, a Parking Minder service that updates the location of where you parked your car and reflects it on the corresponding smartphone app, and a rear parking camera with guide rails. The telematics suite includes voice recognition technology for handsfree operation, Bluetooth synchronisation for music playback and contact access, along with an integrated satellite navigation setup with Point of Interest access where you can also save your own favourite destinations. You also get Apple CarPlay and Android Auto when you connect your smartphone via USB. The integrated radio includes FM/AM services, along with HD Radio and SiriusXM satellite radio. Other modes of connectivity include SD card (which is also to be used to update the map firmware), and aux. Inputs can be operated via touch, the physical buttons around the display, steering-mounted audio controls (the KIA Rio also gets Cruise Control in its top variant), and via voice. KIA also has an UVO app suite that is compatible with Android and iOS, and provides much of the car’s information and basic operations through it. 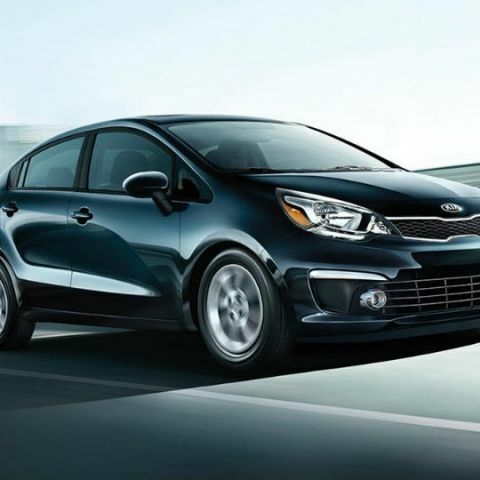 The KIA Rio is expected no sooner than late 2018, so if all of this has you excited, you’d have a fairly long wait before you may get to buy one. Nevertheless, the car has all the in-car technology that is popularly included in cars of today, and provides a different interface as against Honda’s Android-based DigiPad and Maruti’s chunky in-car infotainment system. I am looking for the best looking, best performing smartphone in 12k? What are the mainframes computer in india ?